Went round Varadero in the morning before it got too hot. 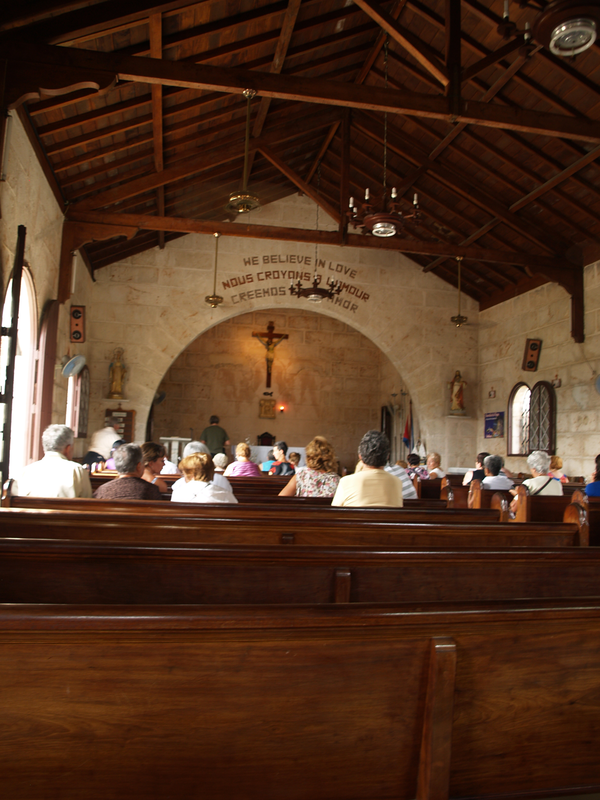 The picture is of the church in Varadero, we also visited the local market. It’s become really easy to get a licence to sell things from your home now, so a lot of people have craft markets in their front garden.